Clutter in your Rain Gutter? 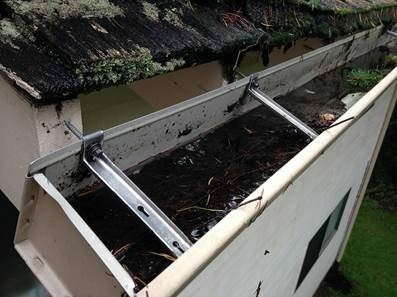 Let our professionals take care of your dirty work & clean your gutters. Prevent costly repairs to your roof, foundation, siding and fascia boards by cleaning your rain gutters and downspouts. Our trained professionals will safety clean your downspouts and rain gutters without leaving behind a mess. Most companies use blowers to clean gutters, but at GHB Window Cleaning Inc., we clean your gutters by hand, therefore eliminating a mess in your flowerbeds, sidewalks, decks & patios. Protect your investment, future and home. Learn more about our new re-occurring Maintenance Programs and sit back, relax and let us worry about when it's time for your next gutter cleaning. 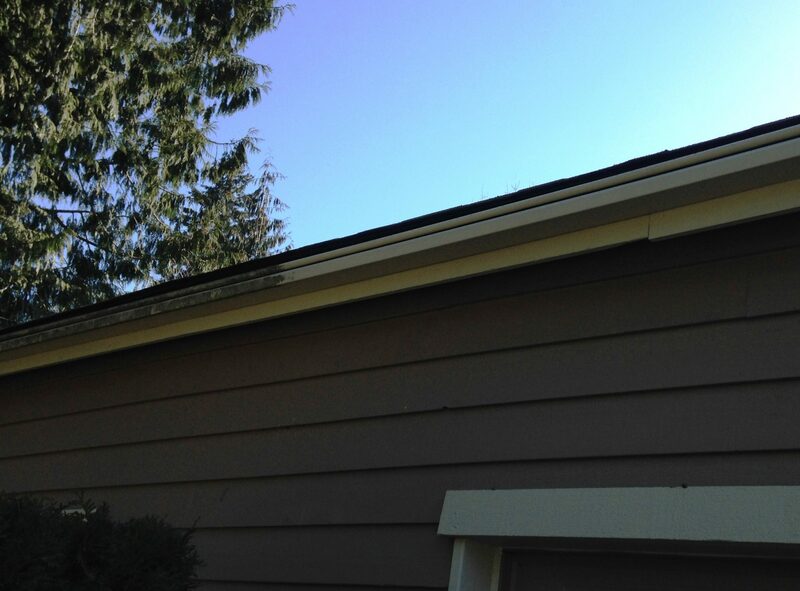 How often should I clean my gutters in the Madrona area?